Hello, Hope you’re having a great day! 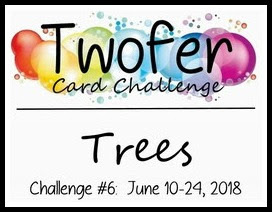 I finally had a chance to join in the fun over at the Twofer Challenge. 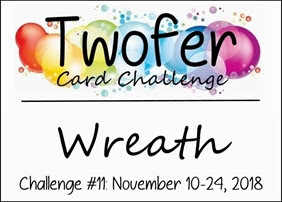 The word they have for us this month is Wreath. 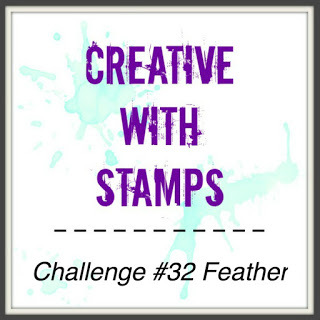 I just got a a new stamp set this week from Stampin Up called Wishing You Well, and I couldn’t wait to ink it up. I needed a Thank You card for a colleague at work and also wanted to get back to making some Christmas cards, so that is where my intentions began. The Christmas card sentiment die on sparkly red, SU, card stock is from a dear friend of mine. The tiny red berries were hole punched and placed by hand along with the sequins. 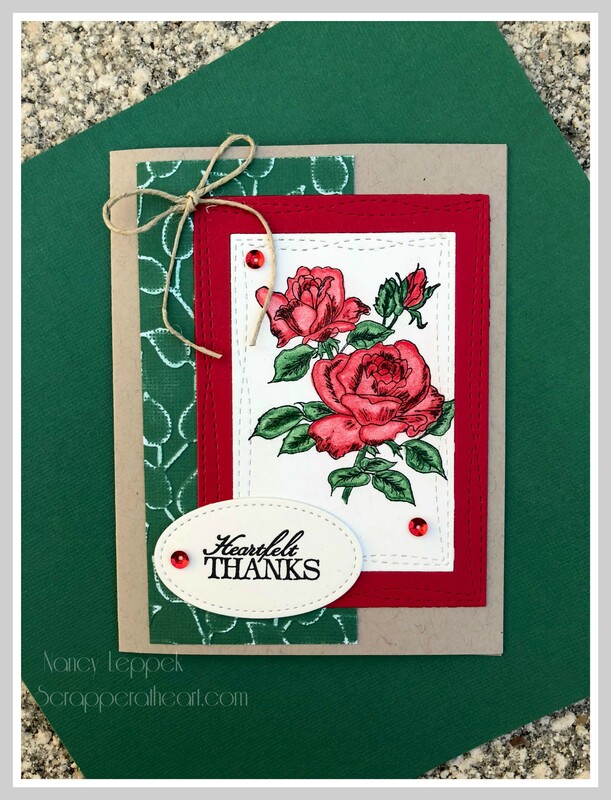 The bow die is from Paper Smooches. 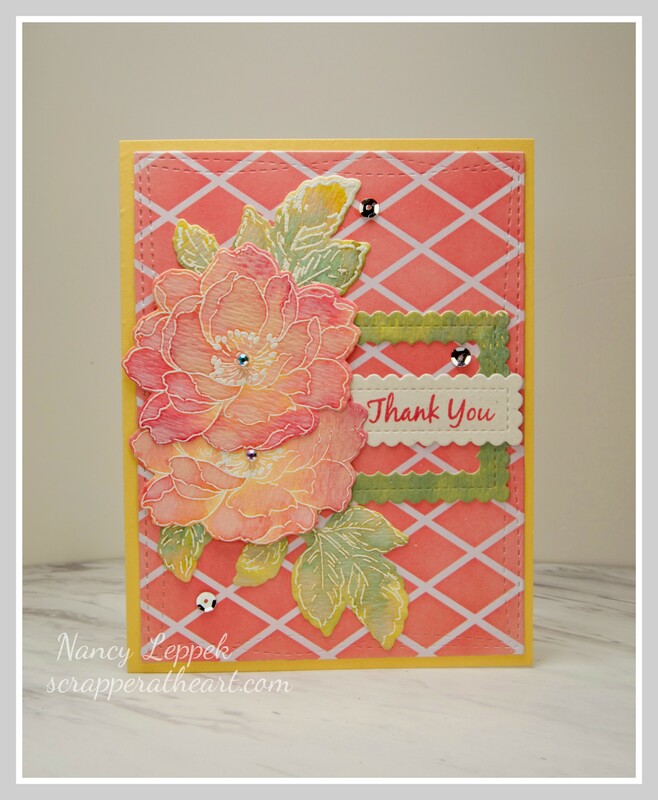 For the Thank You card, the fabulous bow and dainty flowers are also from the same SU set and the wonky rectangles are from MFT. The sentiment is also a go to of mine from a different SU set as well. Some added sequins and I was done. 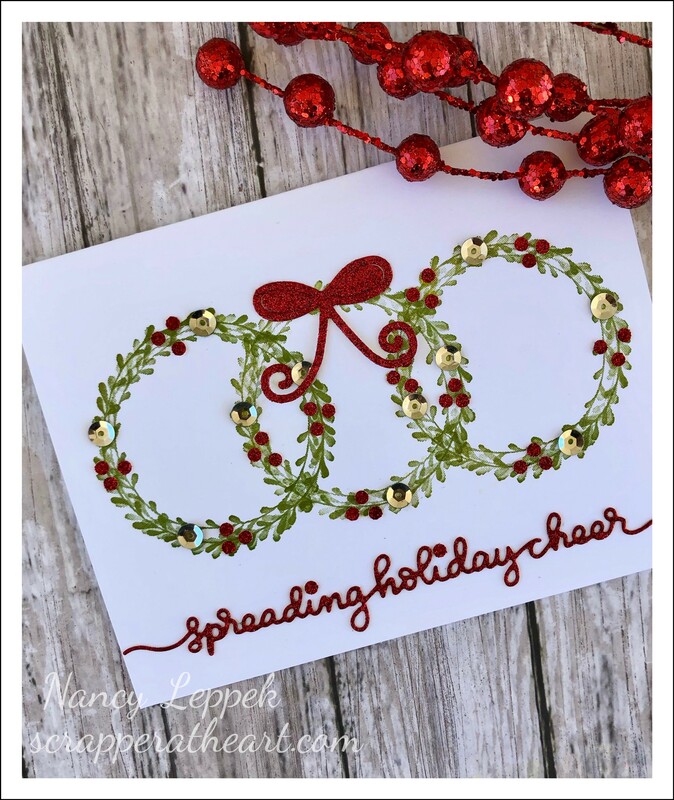 Categories: Cards | Tags: Card making, Cards, Christmas cards, rubber stamps, stamping, Thank you card | Permalink. 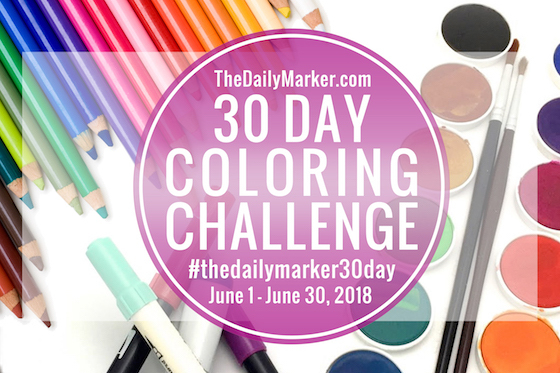 I have a quick post for you today! I hope you aren’t tiring of these SU leaves as of yet, as I am just getting started….LOL. 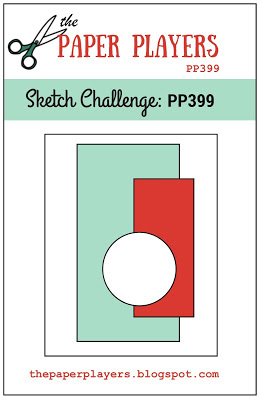 This card was inspired by three different challenges. 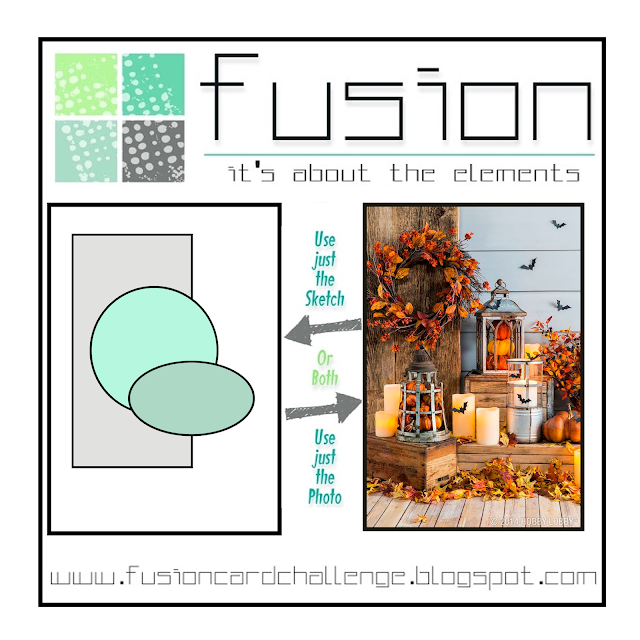 The first was Fusion Card Challenge where they have a Fabulous fall photo, secondly…. 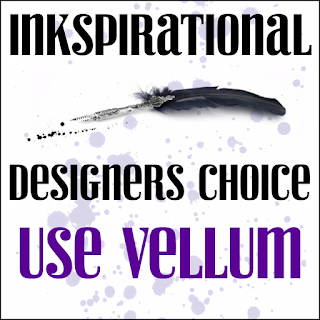 Inkspirational Challenges where the requirement is vellum, and the last but not least…. is Time Out Challenges, where they have a phrase about being grateful. It was so easy to get inspired with that gorgeous front porch scattered with leaves. I also thought the Vellum tied in really well with the illuminated candles. 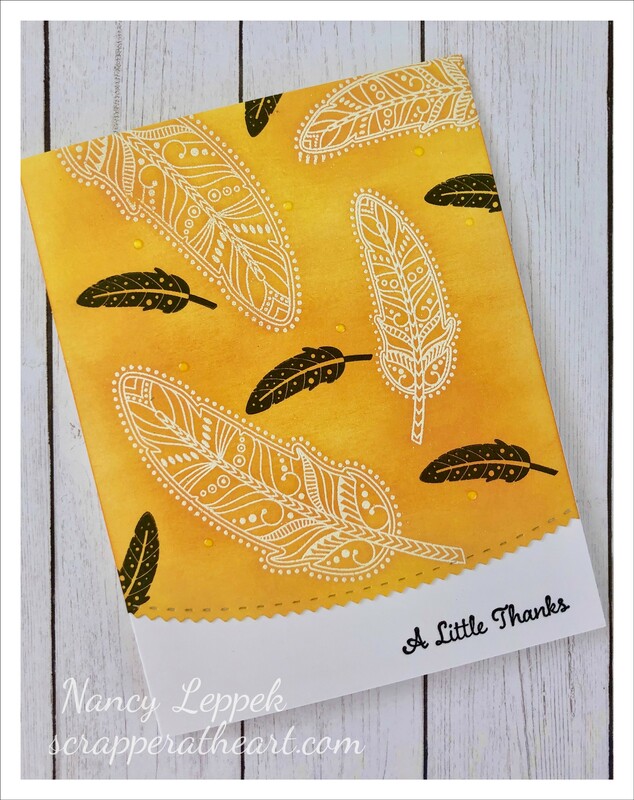 I blended oxide inks on my white leaves to begin with and then sprinkled them with water, Then I heat embossed my sentiment on vellum. I added some orange gems and some Nuvo drops to finish it off. 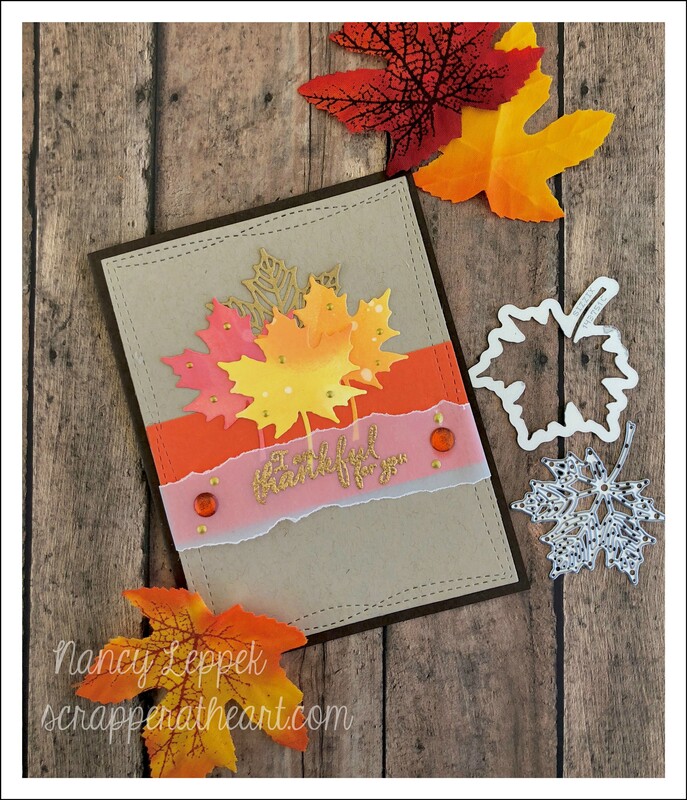 Categories: Cards | Tags: Card making, Cards, oxide inks, rubber stamps, stamping, Stamping Up, Thank you card, Thanksgiving | Permalink. Hello, I don’t have a lot of time today to write the post, so let’s get right to it! 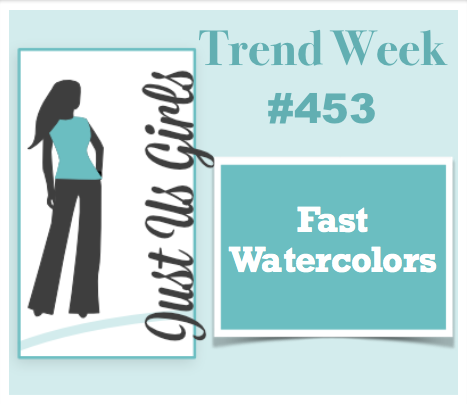 Today’s Trend challenge over at Just Us Girls is Fast Watercoloring. If you haven’t done this technique before…. you MUST give it a try! It’s really a lot of fun! Thanks Sue for pushing me outside my normal way of coloring and card making. I knew Beautiful Day by Altenew would be the perfect set for this technique. Here is a link to Jennifer McGuire’s Fast Watercolors. 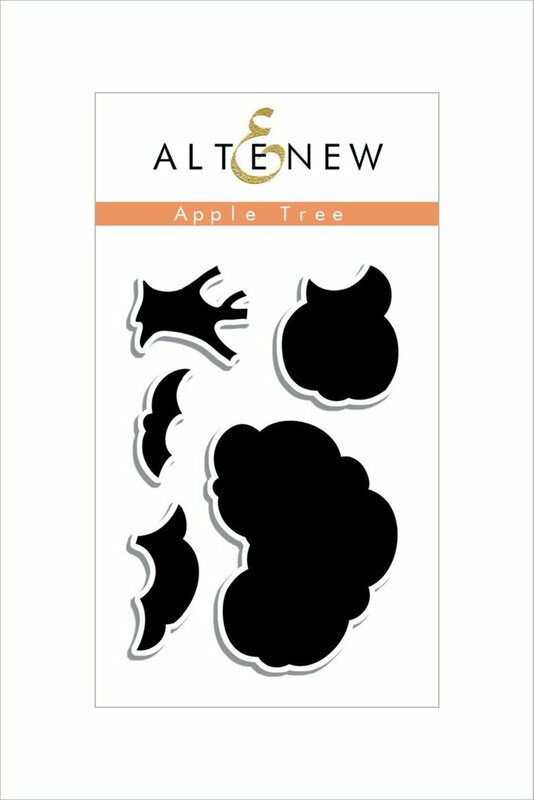 Categories: Cards | Tags: Altenew stamps, Card making, Cards, rubber stamps, stamping, Thank you card, watercoloring | Permalink. Hello, Hope your day is going well! Today’s card all started with the negative piece of my very last card I posted. 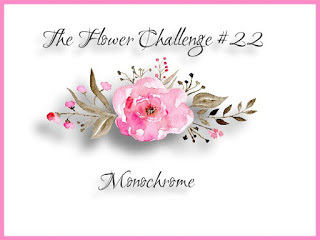 I also wanted to join in this months The Flower Challenge where the theme is Monochrome. It’s always fun and a bit challenging to me to make a card in basically all one color, but when it’s pink, it makes it all that much easier. LOL I found this glittery pink heart in a bit box on my desk and I knew it was going to be the perfect added touch. I made the banner myself with a left over piece of scrap too. How many bit boxes do you have in your craft room? I have several, and vow to organize them by summers end…I can’t throw anything away. 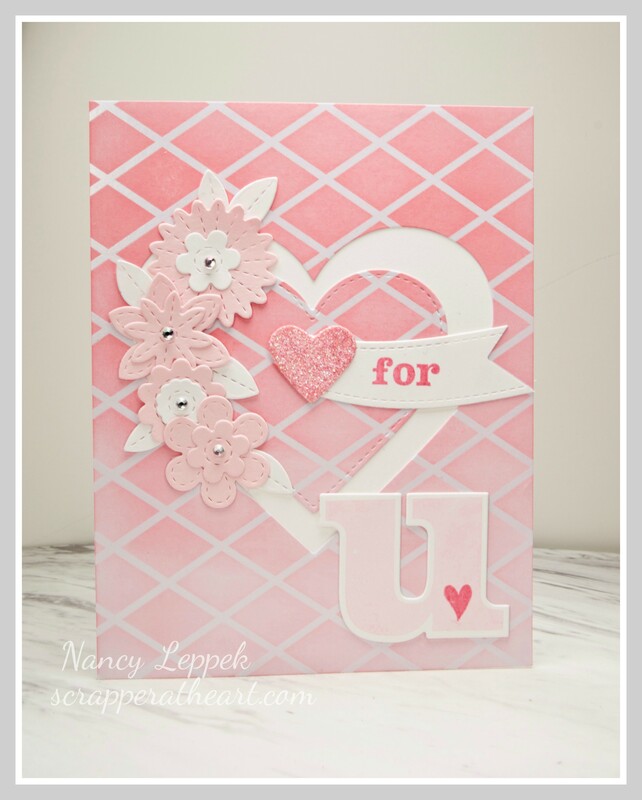 A few card Details: SU Paper that was colored with Oxide Inks, MFT Stitched Flowers, Verve sentiment and U die. 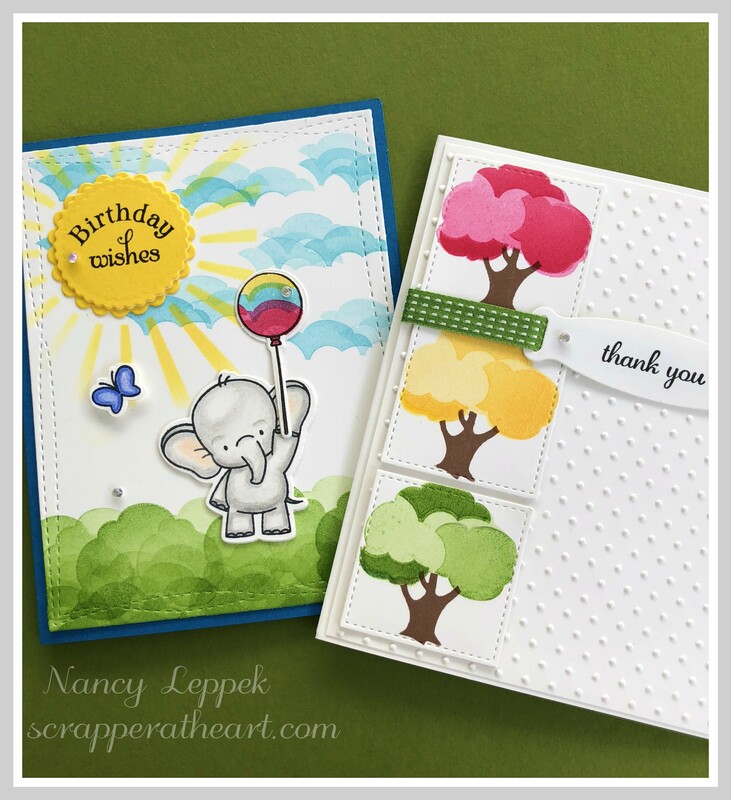 Categories: Cards | Tags: Card making, Cards, MFT, oxide inks, stamping, Thank you card, Thinking of you, Verve Stamps | Permalink. 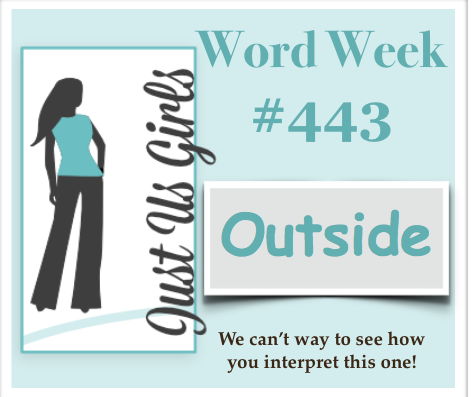 Hello, We have a fun word this week over at Just Us Girls! SHADOWS! As you can hopefully see in my picture, I have chosen to stamp with two colors to create subtle shadows under the water, the grass and the leaves. This was a very quick card to put together. 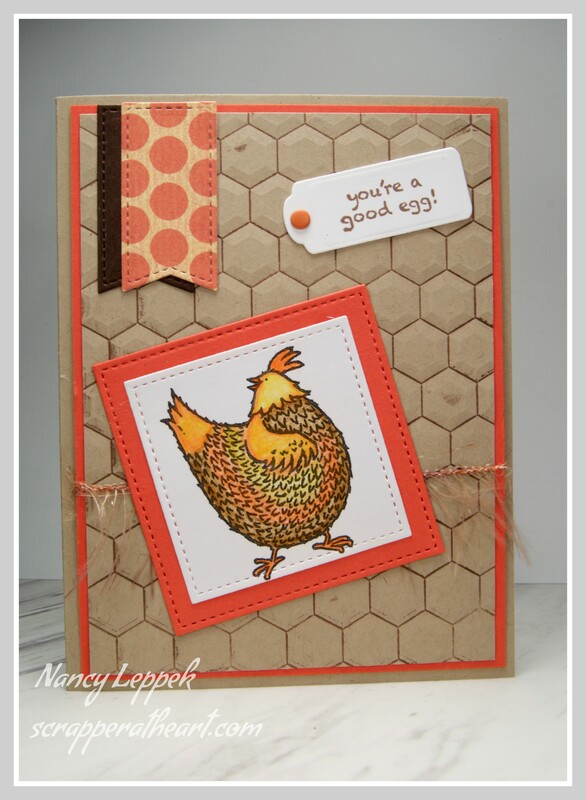 I used my MFT Wonky Rectangles to then cut out my stamped image panel, added a sentiment, and I was done. I would like to say a HUGE welcome to Patti Kehl ! I am a huge fan of her work and she is such a sweetheart to boot! 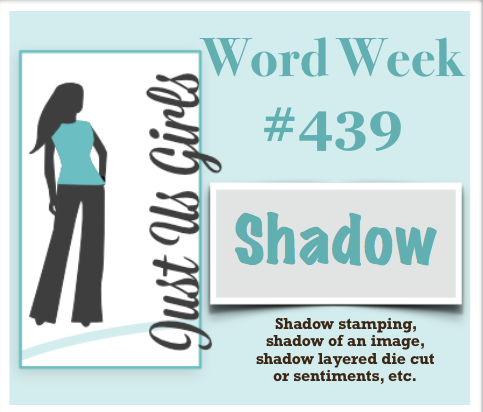 She is our guest this month over at Just Us Girls…lucky us!! 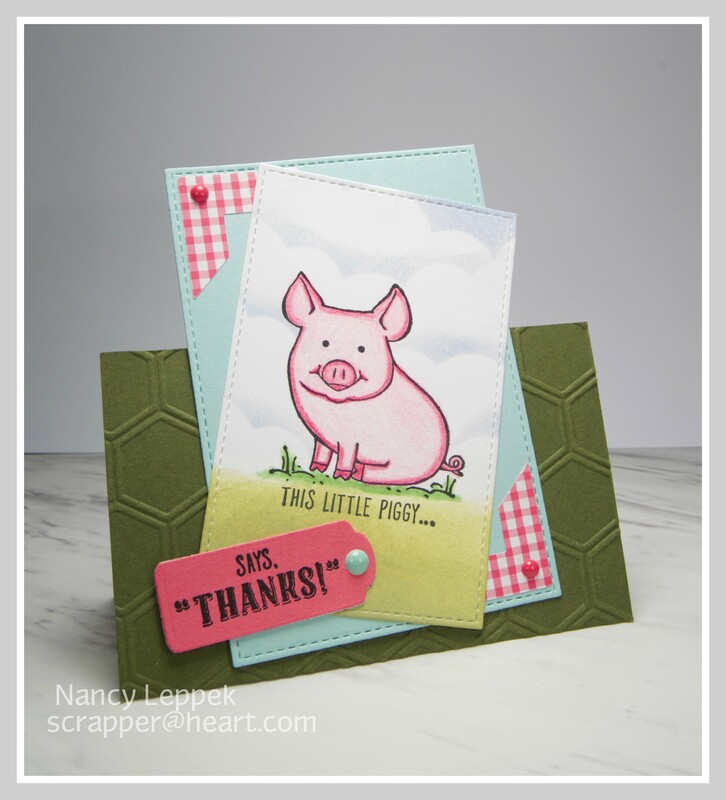 Please help us welcome her by stopping by her blog and leaving her some love! 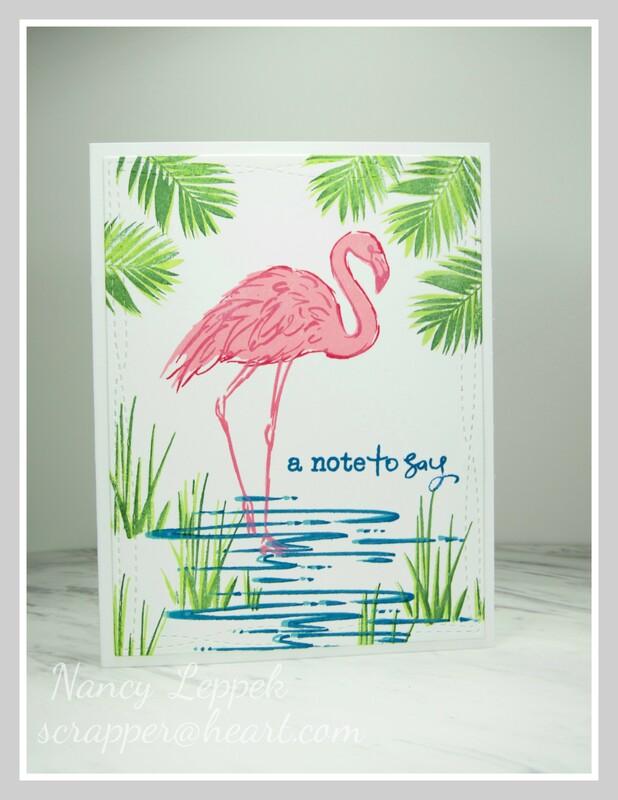 This card is made with a Stampin Up set called Fabulous Flamingos and the Wonky Rectangles are from MFT. 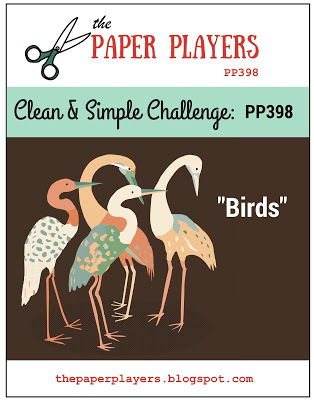 Categories: Cards | Tags: Card making, Cards, flamingo, rubber stamps, Stamping Up, Thank you card, Thinking of you | Permalink.